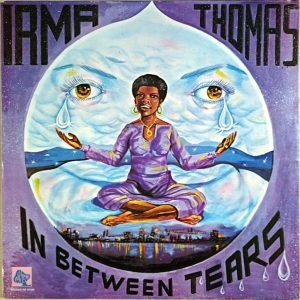 An overlooked gem from Irma Thomas and one of her deepest soul albums ever! The set was recorded with Swamp Dogg at the production helm, and he gives Irma this wonderfully rootsy feel throughout the record – the kind of vibe she definitely never got in the 60s, and a sound that seems to unlock even richer tones from her wonderful vocals! And although Swamp’s in charge, the record’s definitely Irma’s own, too – as there’s none of the usual Dogg-heavy cliches that might get in the way of the vocals, and instead Swamp is supremely respectful of everything Irma has to offer – and really helps her focus on her best strengths. The set was recorded at Capricorn Studios in Macon, with Duane Allman guitar on a few cuts. Hell hath no fury like a woman scorned… and in this case, the Soul Queen of New Orleans in a bad mood is no laughing matter either. Irma Thomas was at a crossroads in 1973, and was thankfully picked up by the legendary Jerry ‘Swamp Dogg’ Williams to rescue her from oblivion. 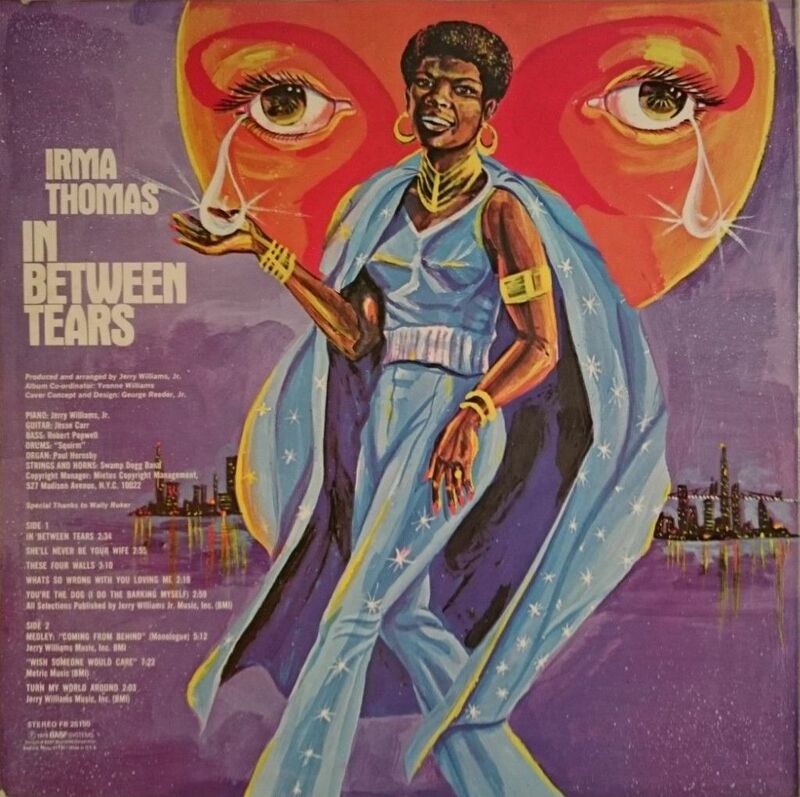 Produced by the inimitable man himself and recorded with his own band (they truly had that Muscle Shoals thang down), ‘In Between Tears’ is something of a concept album, and a pretty schizoid one at that. Ms. Thomas tackles the issue of romance and cheating from the standpoint of the woman cheating, as well as the woman being cheated. Receipe for disaster? Hardly; Swamp Dogg’s writing, the funky backing band and Irma’s own superb, gospelfide vocal result in a diamond of a LP brimming with Southern Soul goodies. The mood is immediately set with the title-track, a lilting mid-tempo groove heavy on the bass and cushioned with sweet string lines. Irma delves into the psyche of a brokenhearted lady here, and delivers a passionate, fiery vocal. She’s even more intense on the biting “She’ll Never Be Your Wife“, another funky composition with more of those churchy backing vocals and a tasteful dose of strings. Changing viewpoint, Irma delves into the bumpy blues grind of “These Four Walls” before going for broke on the smoldering “What’s So Wrong With You Loving Me“, which starts off with doom & gloom drums, glides into a funky, mid-tempo groove and also has a brilliant staccato string arrangement midway through. Both tunes are sung from the perspective of a woman in love with a married man, which is, evidently, reciprocated. The hardest funk is reseverd for the stomping “You’re the Dog (I Do the Barking Myself“), and Irma is back as the jilted spouse once again, viciously groaning, wailing and soaring through the lines. But the main piece of this album undoubtedly is the extended remake of her legendary hit “Wish Someone Would Care”. In true Isaac Hayes-going-to-Phoenix style, the first part is Ms. Thomas delivering a stinging monologue on cheating husbands (“Coming From Behind”), with nothing but a simple drum beat, bass and guitar accompanying her. Then, she steers things into the actual song, “Wish Someone Would Care”. What’s so special about this extended jam is that whereas Isaac Hayes – and his multitude of imitators – drenched his soundscapes in full orchestral arrangements with everything from french horns and flugelhorns to cellos and basoons (ain’t nothing wrong with that, I like those too), Irma’s mammoth recording is just her, the drums, the bass, the piano and a crackeling guitar. And boy does it hit hard. The melodic groove cooked up is hypnotizing, a simple eight-note ascending-descending motif with Irma truly firing on all cilinders in the vocal department, sounding increasingly more desperate and angry. When the fade out hits at the 12-minute mark, you feel tired… a good kind of tired, just knocked out. 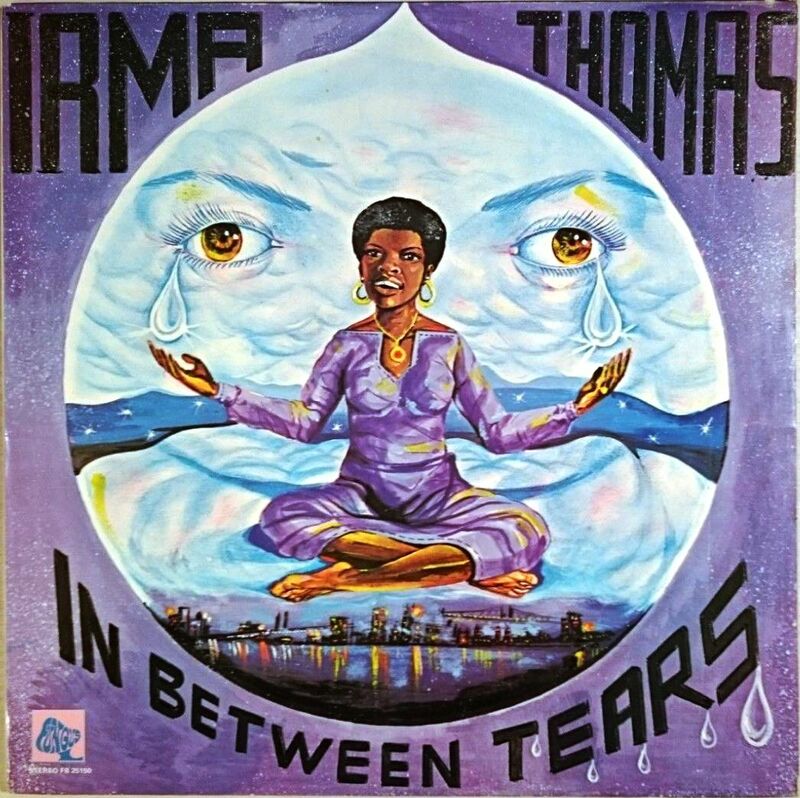 After all the mayhem, bitterness and accusations, Irma nevertheless sounds reconciliatory on the album’s last track, “Turn My World Around“, a fast paced slab of funky soul which has her imploring her man to come back and make things right again. 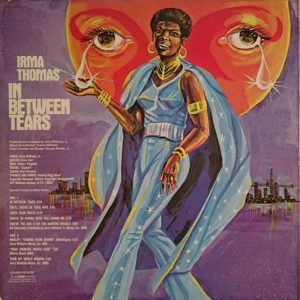 Probably Irma’s finest LP, and certainly a teasure trove of Southern Soul goodies.